From grappling to boxing, you need a short that moves with you. 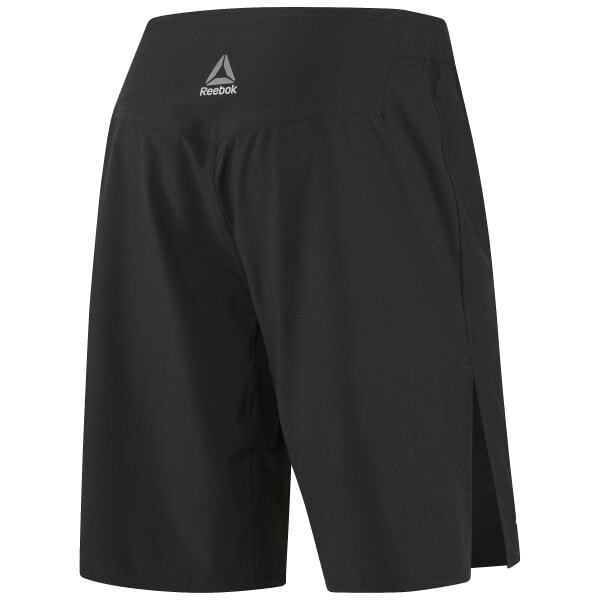 This MMA short was constructed with an elongated side slit and zoned gusset for the best in mobility. The hook-and-loop closure manipulates easily while a Speedwick treatment takes care of sweat. Stash your mouthguard in the inner pocket.